Mythology is replete with interesting mythical creatures, some like Kamdhenu, Garuda, Narasimha, Hanuman, or the Greek Centaur and the Egyptian Sphinx to the dangerous ones like Gorgons or the Greae or even the chimera. The one thing common to all of them is that they have been extremely awe-inspiring and at times creative to the last bit. Many of the above are known to us as our basic knowledge of mythology or have been part of childhood fiction. However, I came across one such interesting creature, which finds a mention only in the Oriya version of the epic Mahabharata, by Adikavi Sarala Dasa. He has created an excellent example of an enigma of a creature, known as Navagunjara, which finds artistic expression in the local paintings better known as Pata-chitra and the Ganjifa playing cards. But first the creature. During the exile of the Pandavas, once Arjuna was performing penance in the hills of Manibhadra. When Krishna came to know about it, he decided to test Arjuna as it had been a long time since he had met Arjuna. Krishna assumed the form of the Navagunjara, an animal composed of nine different animals. The Navagunara had the head of a rooster, and stood on three feet, each of which was of an elephant, a tiger and the deer or a horse. The fourth limb was a raised human arm carrying a lotus. 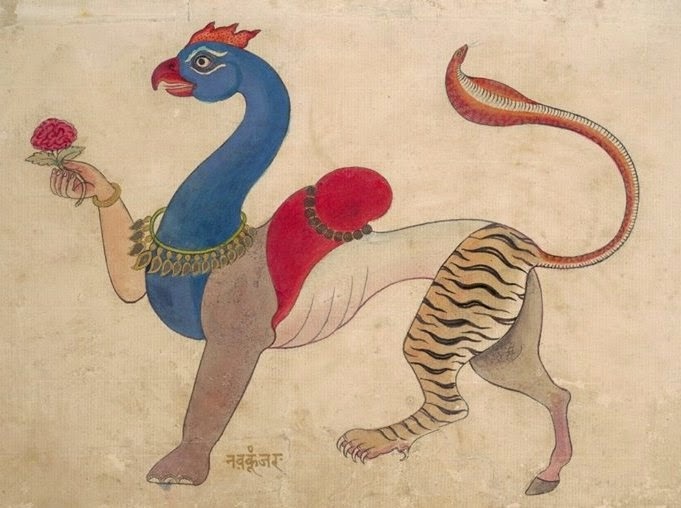 The creature further had the neck of a peacock the hump of a camel (which incidentally also was in the shape of a linga), the waist of a lion, and the tail was a serpent. When Krishna in the form of the Navagunjara presented himself in front of Arujuna, he was both terrified and baffled. He picked up his bow and arrow to shoot the creature, but paused for a moment trying to understand the creature. How could such a creature exist? Just what could it be? It was at this stage that he understood that this must be none other than Krishna testing him. He immediately bowed his head and sought his blessings. One wonders what this could be all about. Is it about the ability of Krishna to assume an unexplainable form? Or is it about the limitless creativity of the Creator? As mentioned earlier, this episode is found in no other version of Mahabharata, except in the version by Sarala Dasa. The author’s creativity is full of symbolism and metaphors. Many have compared this with the virata-swaroop of Krishna, except that this one is a baffling form, which is not explained or probably left unexplained. The Navagunjara is seen as the unfathomable possibility of nature and at times its incomprehensible aspects. The creative manifestation of god and the capability to evoke a sense of awe is unimaginable. The form also implies that not all aspects of god can be understood, no matter how knowledgeable one is, like Arjuna, who was very close to Krishna. Human mind or brain has limitations and some things are beyond the scope of human understanding. While Arjuna was amazed at his own inability to explain the existence of such a creature, his picking up the bow without giving it a thought is an example of human reaction, when there is no prior knowledge of such situations. on the narrative by itself, it was pregnant with symbols and created a deep impact on the belief system of the locals. 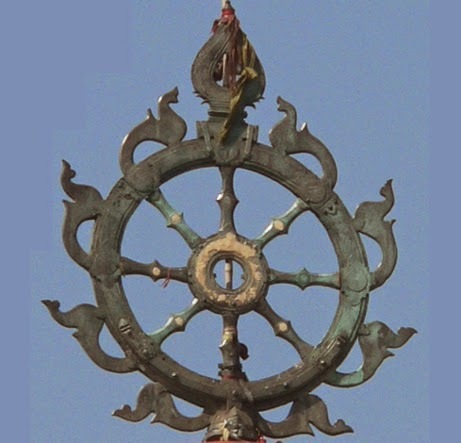 Besides being a prominent aspect of Oriya art, as mentioned earlier, it finds a place in the form of a sculpture on the famous Lord Jagannath Temple walls in Puri, Orissa, besides the eight of them crafted on the Neela-chakra or the disc above the temple. Needless to say, that among all the mythical creatures that I have come across, I find this the most enigmatic. Another such creature that comes to my mind is the Sharabha form of Lord Shiva, though not as creative or metaphorical as Navagunjara. But that was some 17 years back. Dreams have been every child’s own world. I have yet to come across a child, who hasn’t dreamt about something and is simply too eager to talk about it. As a child, I was no different; rather the recollection of my dreams were so vivid, that many a times my mother thought I was weaving yarns! But childhood sleep was not just about dreams and fantasies, there were nightmares too. While I didn’t wake up with a jolt as we see them in the movies, I did wake up a lot disturbed. Tried many means of avoiding them, some worked, if there were none that night, while many didn’t. If only I had known about Baku, way back then. Baku, also known as the dream-eater, is a mythological creature from the Chinese and Japanese folklore which eats up nightmares! It has an interesting description, more like a chimera (a Greek hybrid mythological creature), a beast made out of different parts of animals. Baku has been depicted as an animal which has body of a bear, the nose and tusks of an elephant, feet like a tiger, tail of an ox and the eyes of a rhinoceros. It is said that Baku was created with the left-over pieces of animals after God had finished creating the other animals. Baku has undergone change over time. Ancient Chinese legends spoke about hunting Baku’s and hanging their skins on the walls of the bedroom to avoid nightmares. But now, hanging pictures of Baku on the wall was good enough to ward off the nightmares. When a Chinese or a Japanese child wakes up in the middle of the night due to a nightmare, the child says “Baku, come and eat my dream” three times and goes back to sleep. Baku is then supposed to eat the nightmares and relieve the child of the trauma. However, one should be cautious enough of the severity of the nightmare before calling. If the nightmare is not very severe, then the Baku is not left with much to eat. Under such circumstances, it might end up feeding on to the dreams, hopes and desires of the child, which could be counter-productive. Thus it is important to understand when to call Baku. 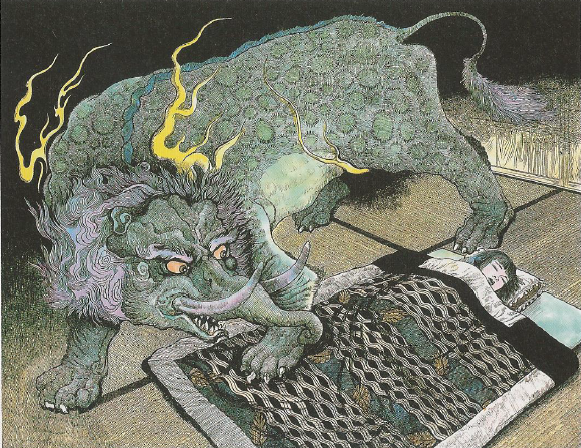 It acts as a deterrent to nightmares if summoned before falling asleep and thus it is quite common to find, Baku talisman at the bedsides of Japanese children. Though a number of colourful depictions of Baku in its original descriptions are found, in Japan it is also depicted like a tapir (a pig like animal with a long snout), since the kanji (Japanese form of writing) for Baku is same as that of the tapir. According to a modern tradition, children sleep with small Baku amulets under their pillows between Jan 1st and 2nd, and if they have good dreams, then its an indication of a good year ahead! 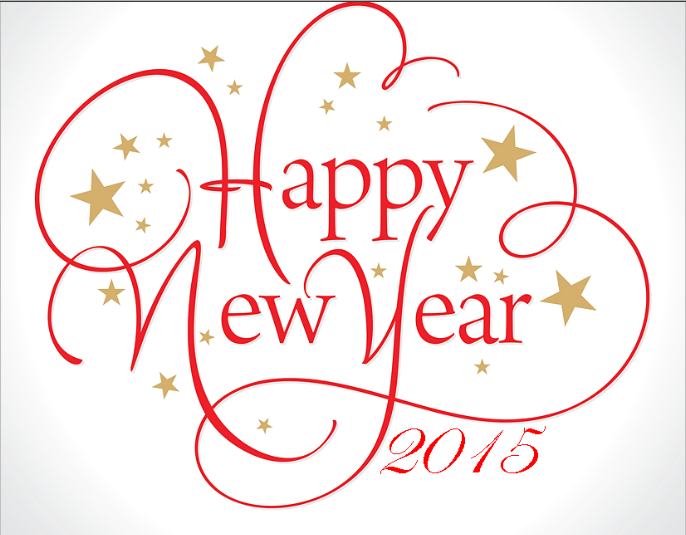 To avoid a nightmare, just invoke the Baku before going to sleep and you will be relieved of a bad year! 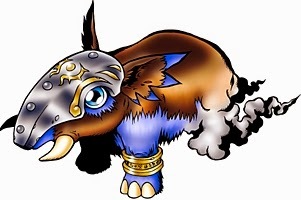 In modern times, Baku in the form of a tapir has found a representation in well-known series like the Pokemon as the character Bakumon, who can hurl ‘undigested nightmares’ at the opponent in the terror of nightmares! So here’s wishing all of you a very happy new year and a year where your dreams are fulfilled and nightmares are eaten away by Baku! !